How a company builds a framework of support for its staff, how it communicates itself, or how it aims to address problems usually translate over into how it serves its customers. 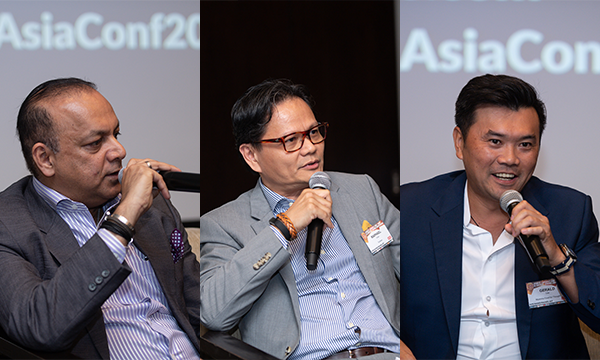 At the QSR Media Asia Conference and Awards 2019, top executives spoke about how they went about building a healthy culture over the years. 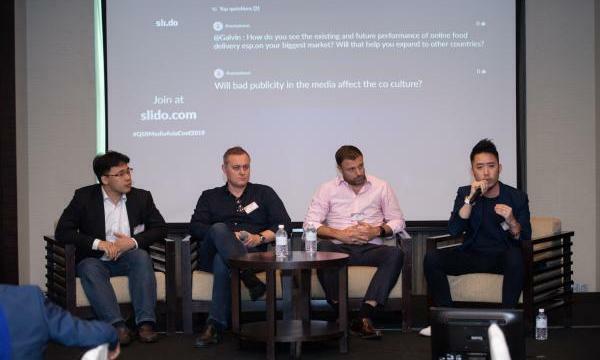 “After seven years since founding the company, we believe that the values should be always at the forefront,” Bryan Loo, chief executive of LOOB Holding, said. 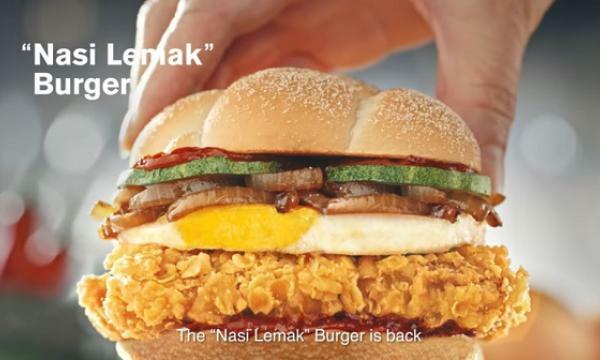 LOOB Holding owns and operates a number of well-known F&B brands in Malaysia, among which are Tealive, Gindaco and Define:food. Loo pointed out that it would not be possible if not for the company’s emphasis on four core values: honesty, entrepreneurship, teamwork, and passion. Having a team that was both honest in their work and had the qualities of entrepreneurship gives them a fundamental level at which they could operate. When employees are empowered with the knowledge and skills of business owners, he said, they can appreciate the different fields that make a business thrive. From there, a culture of teamwork and passion could be established. There are two approaches to creating this kind of emphasis on values. The first, according to Clovis Young, chief executive officer of Mad Mex Fresh Mexican, is a top-down approach. Consulting with experts who specialised in driving and maximising company culture, Young found success in reevaluating his company’s values starting from the top level with its leadership. “It starts at the top. That starts with you and your leadership team and then the office. And then the office culture flows to the regional operations teams, to the operations team,” he said. This method does not work, however, if there are significant geographical hurdles that can hinder the trickling down of company values. For Galvin Widjaja, managing director of renowned fast food brand ES Teler 77, who found difficulty communicating with company stores in the archipelago of Indonesia, the key is starting from the store level and working your way up. He began by making sure to create a safe and secure working environment for his staff. Security, he said, is the main thing staff members are worried about when working and once they have it they can then be free to think about other things. “You can then elevate their thought process from the individual to the group, and once they start thinking about a group a lot of the problems that you have kind of fade away. That's where you have a basis where they can actually start to absorb culture,” he said. Nick Tiernan, Boost Juice Bars owner and regional managing director for Southeast Asia, suggested to keep things simple by having a good training program in place that monitors employee growth at every level. “I think what we've tried to do that every stage in someone's career, whether you're a part time or full time, a supervisor, manager, area manager, is to have a training session for that point,” he said. Having set standards they need to pass will give successful employees the satisfaction of accomplishment, while also giving the company an easy way to measure their competence. This also ensures that employees can see a viable career path ahead for them, encouraging personal growth and development. Widjaja pointed out that staff, more than a salary, are looking for a certain standard that would make them happy working for a particular company. Building a company culture is about thinking about what that means for the people working there.